Now another option to move your Digital Piano. This model features sturdy construction with a black powder coat finish. It has "double wheel" rear casters and 2 single wheel front "Locking" casters and also features a 9-1/4" x 14" metal plate designed to support the piano pedals. Width is adjustable from 47" to 68"
Depth is adjustable from 15" to 22"
I ordered a Jansen digital piano dolly for a Kurzweil Mark 10. The person who helped me on the phone was very informed on the product and most helpful. The price I paid was by far the least expensive I could find on the web for the product in question, and it was delivered to me in a matter of a few days. 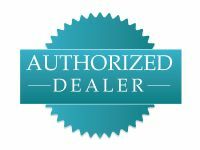 I am totally satisfied with the service and the product. A great experience! I am so happy I finally decided to purchase the digital Clavinova Dolly. We move our Clavinova every week for an outside service in the summer. The cost of the perfect cart is well worth the concern of injury or dropping. It went together so easily and fits perfectly. Our entire tech team (movers) are thankful. We did put zip ties around the cart to increase stability. 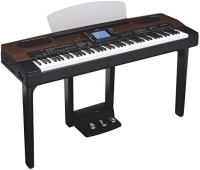 I ordered a Jansen dolly for a Kawai CA-65 keyboard. I phoned piano showcase and they were happy to advise me on the right one to get. (One of their competitors never called back.) They shipped it promptly to the piano dealer (at my request), who delivered the dolly and the keyboard to me. Everything went like clockwork, and I would definitely use Piano Showcase again. 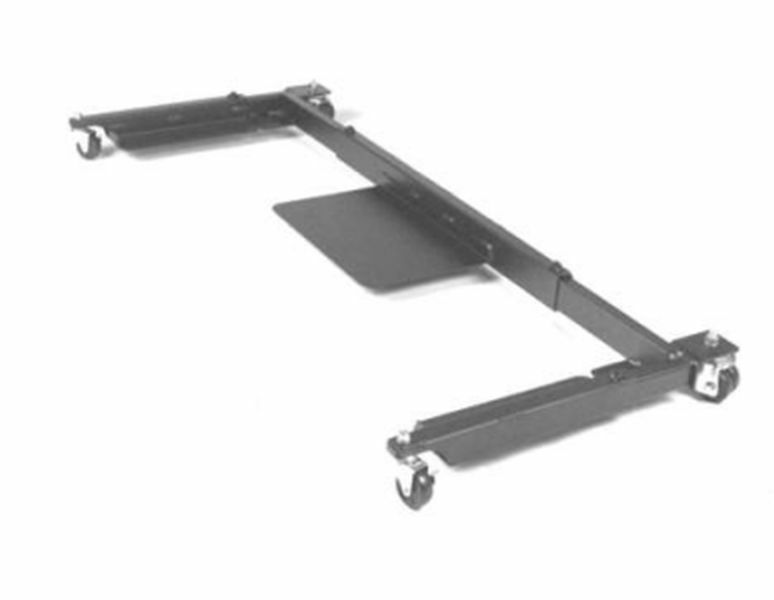 Customer service was very helpful on identifying the correct dolly for our digital piano. The dolly came quickly and was easy to assemble. 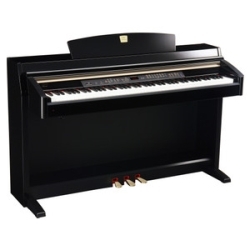 It is an unobtrusive and sturdy piece of equipment that has greatly helped with the movement of our digital piano to various locations. Thank you for this great product! Dolly arrived quickly, and was well packed and easy to put together. Dolly is very well built - it looks like it will probably outlast our churchâ€™s digital piano, which is okay, since itâ€™s adjustable, and can be a adapted to the next piano when that time comes.